Born in Ireland on 31 August 1856, he worked in the grain and produce trade in Ontario before coming to Winnipeg around 1883 where he worked as a grain buyer for D. H. McMillan and Company and later the Lake of the Woods Milling Company. In 1891, he became a partner in the S. P. Clark and Company which was eventually merged into the Northern Elevator Company. In 1897, he joined with John Love and C. E. Tryon to form the grain marketing firm of Bready, Love & Tryon. Two years later, it was incorporated as the Winnipeg Elevator Company with himself as President. 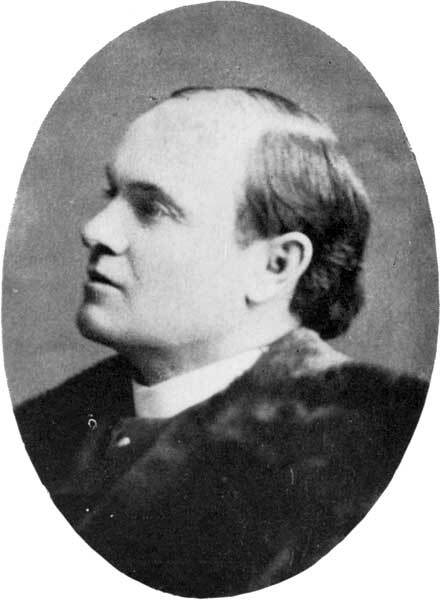 He died at Houston, Texas on 14 January 1903 and was buried in the St. John’s Cathedral Cemetery. “T. T. W. Bready dead,” Winnipeg Tribune, 14 January 1903, page 1. Obituary, The Commercial (Winnipeg), 17 January 1903, page 437.